There seem to be more and more references to Joni in popular culture lately. 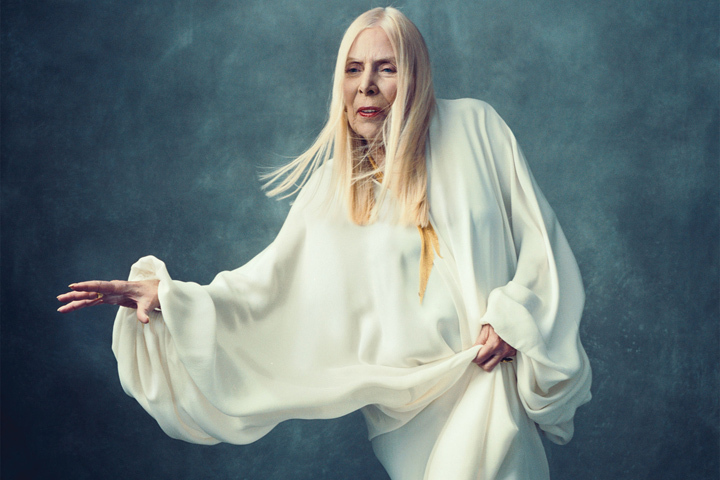 We've created this reference section - a compilation of the 376 novels, short stories, films, poems, plays, and TV shows we've uncovered that either mention Joni Mitchell or feature her music. The Library of Cultural References has been made possible with input and assistance from fans everywhere. Certainly there are more we've missed, please let us know! Unfortunately, the Cultural References section has been discontinued and is no longer being updated. We leave it active here for archival purposes. Cesar and Ruben by Ed Begley, Jr.
Celebrity Taboo - The Game Of Unspeakable Fun!